SAN DIEGO, Nov. 20, 2009 -- The U.S. Air Force has awarded Northrop Grumman Corporation (NYSE:NOC) a $302.9 million fixed price incentive fee contract for five RQ-4 Global Hawk high-altitude, long-endurance (HALE) unmanned aircraft systems (UAS). Under the Lot 7 production contract, the company will build two Block 30 systems and three Block 40 systems for the 303d Aeronautical Systems Group at Wright Patterson AFB in Dayton, Ohio. 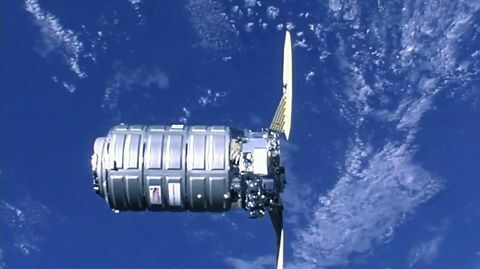 The award also includes a ground station consisting of a launch and recovery element and a mission control element, plus two additional sensor suites that will be retrofitted into previous production aircraft. The contract runs through 2011. 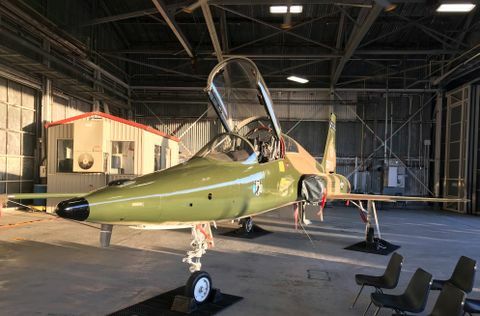 The company will deliver in 2010 the two Block 30 aircraft equipped with the Enhanced Integrated Sensor Suite (EISS) that provides electro-optical/infrared and synthetic aperture radar imaging capabilities. These aircraft will also be retrofitted to incorporate the production Airborne Signals Intelligence Payload. The Lot 7 contract also includes the first production Multi-Platform Radar Technology Insertion Program payloads, which will be contractually awarded later this year. The company will also deliver two EISS suites for use on aircraft delivered earlier. 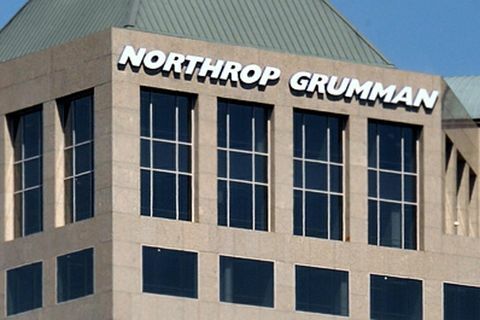 "Northrop Grumman remains committed to providing the warfighter the most reliable and effective solution for their intelligence, surveillance and reconnaissance needs. We are confident that the Global Hawk Block 30s and Block 40s developed under the Lot 7 contract will provide them with an unprecedented capability," said George Guerra, Northrop Grumman vice president of HALE systems. As the world's first fully autonomous HALE UAS, Global Hawk can soar at altitudes of more than 60,000 feet for more than 32 hours and send near-real-time reconnaissance imagery and signals intelligence data to air, ground, and sea forces. It can fly three times as long and operates at a fraction of the cost per flight hour of its manned counterpart. Compared to other similar UAS, a single Global Hawk collects the same information as 18 smaller medium-altitude UAS. Global Hawks are currently flown in four locations across the globe: Beale Air Force Base, home of the 9th Reconnaissance Wing and the RQ-4's main operating base, in Northern California; Edwards Air Force Base in Southern California; Patuxent River Naval Air Station in Maryland; and a forward operating location in support of Overseas Contingency Operations in the Persian Gulf.